7-Eleven is a multi retail chain that runs small format convenience stores that sells packaged foods, beverages and items of daily use. There is some good news awaiting the consumers of Indian market. The world's largest convenience retailer with more than 67,000 stores worldwide is going to enter India. 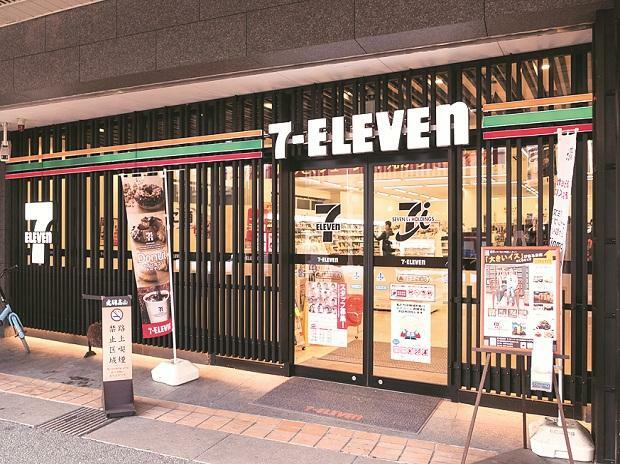 The first 7-Eleven store is expected to open this year in Mumbai. Kishore Biyani's Future group has signed a master franchise agreement to to develop and operate 7-Eleven outlets in India according to a BSE filing.